This parade provides an opportunity for children to get involved in the National Festival of The Bahamas. 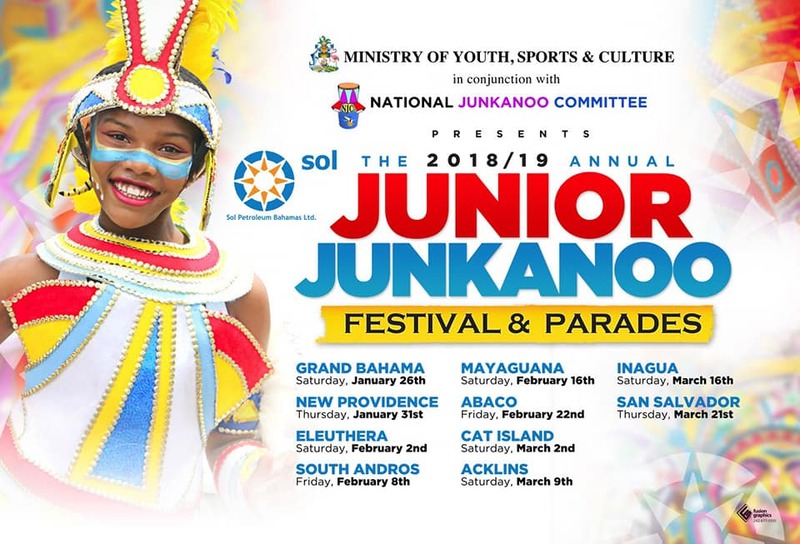 Schools from across the Bahamas will parade with preschool, primary, all-age, junior and secondary divisions competing for the top honors. Come and experience our culture and music, while partaking of delicious native food and drinks, which will be for sale.